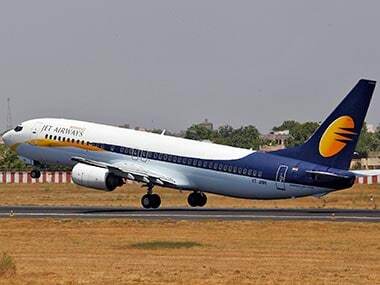 The full service carrier has a debt burden of more than Rs 8,200 crore and needs to make repayments worth up to Rs 1,700 crore by March end. 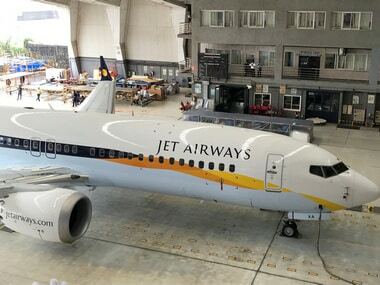 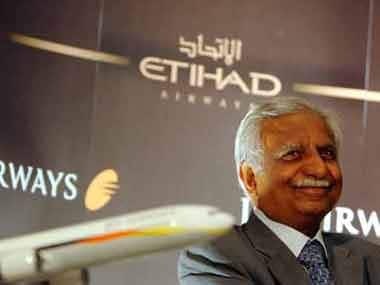 Jet Airways Chairman Naresh Goyal holds 51 percent stake while Gulf carrier Etihad Airways has 24 percent shareholding in the airline, which has been in operation for over 25 years. 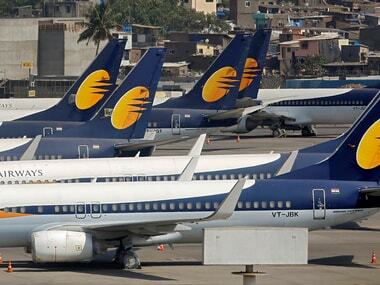 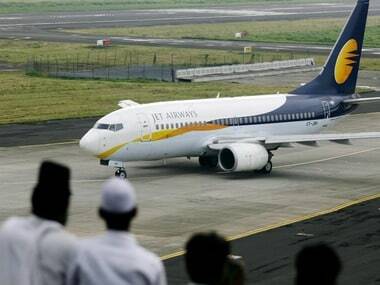 On Tuesday, Jet Airways' pilots' union threatened to stop flying from 1 April if their salaries were not paid by 31 March.